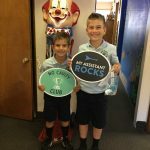 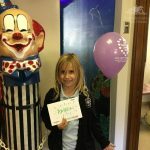 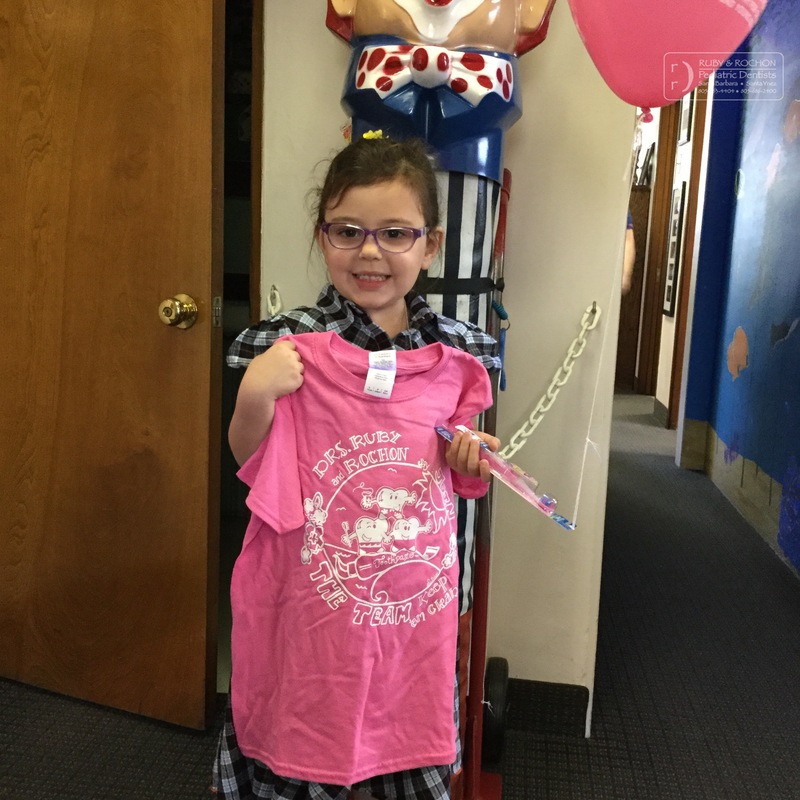 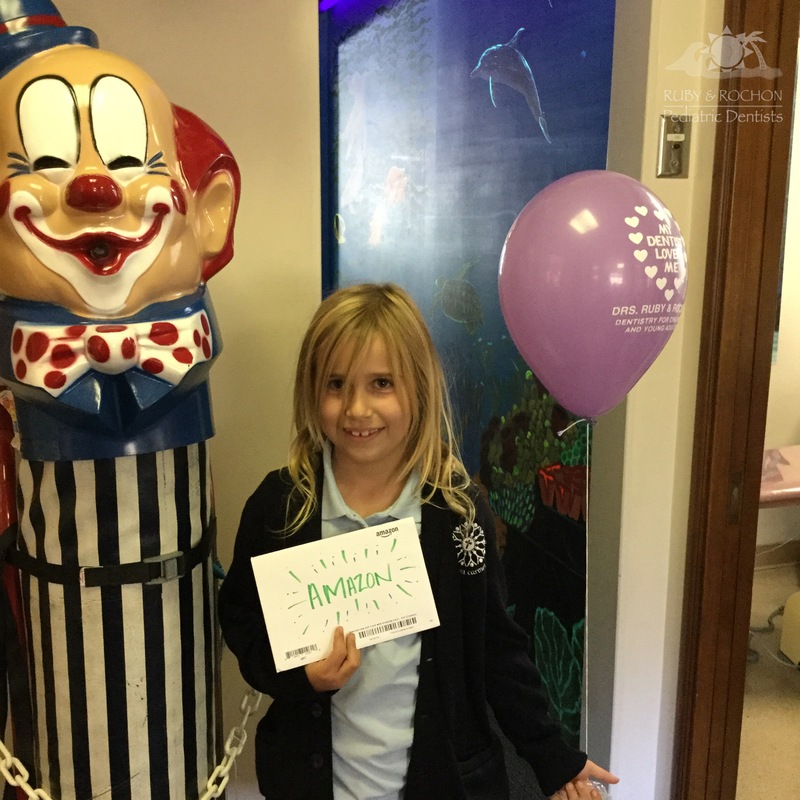 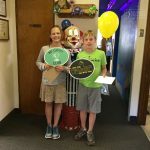 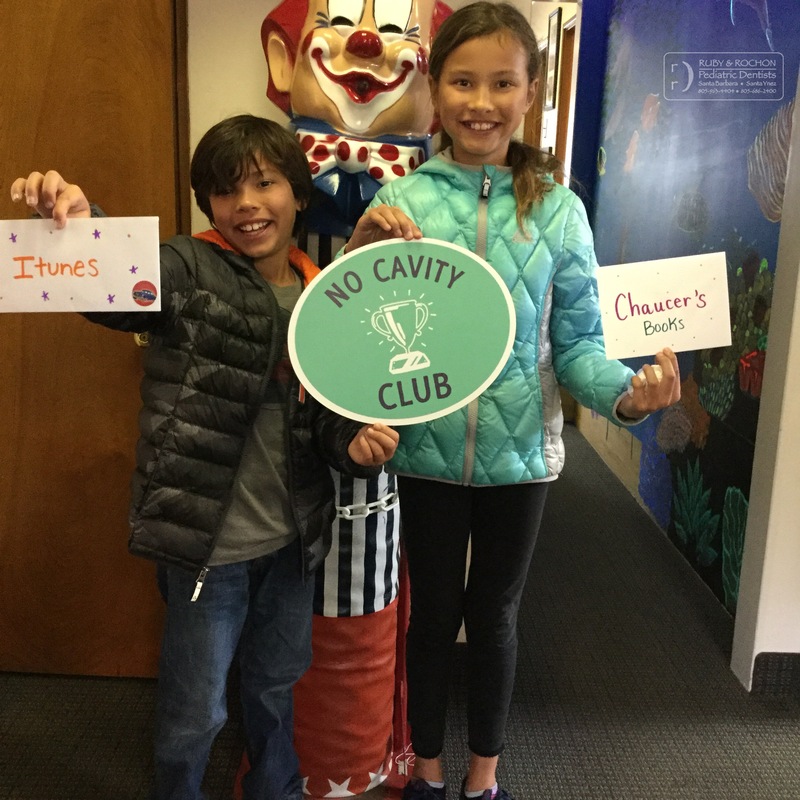 Dr. Ruby and Dr. Rochon love to celebrate healthy smiles. 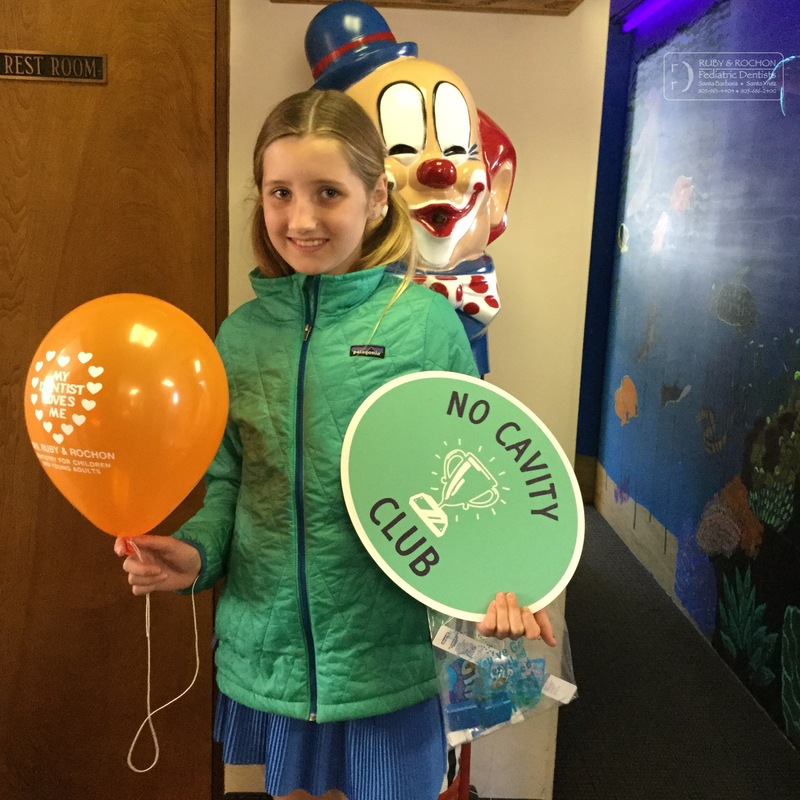 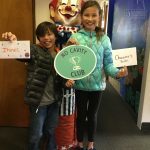 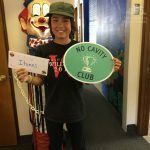 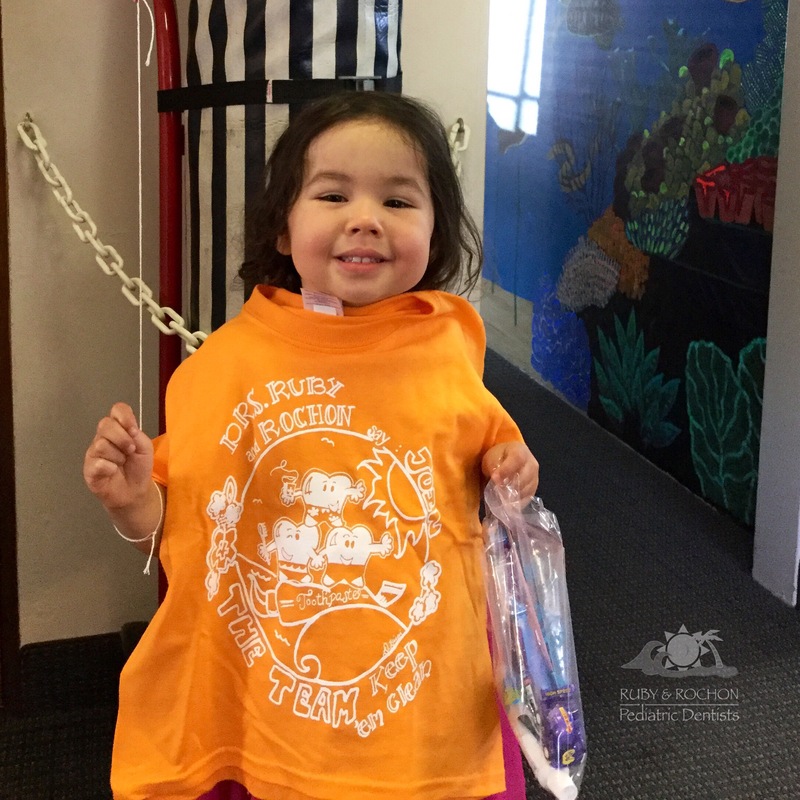 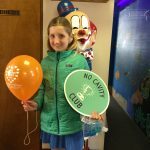 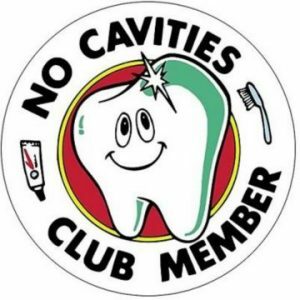 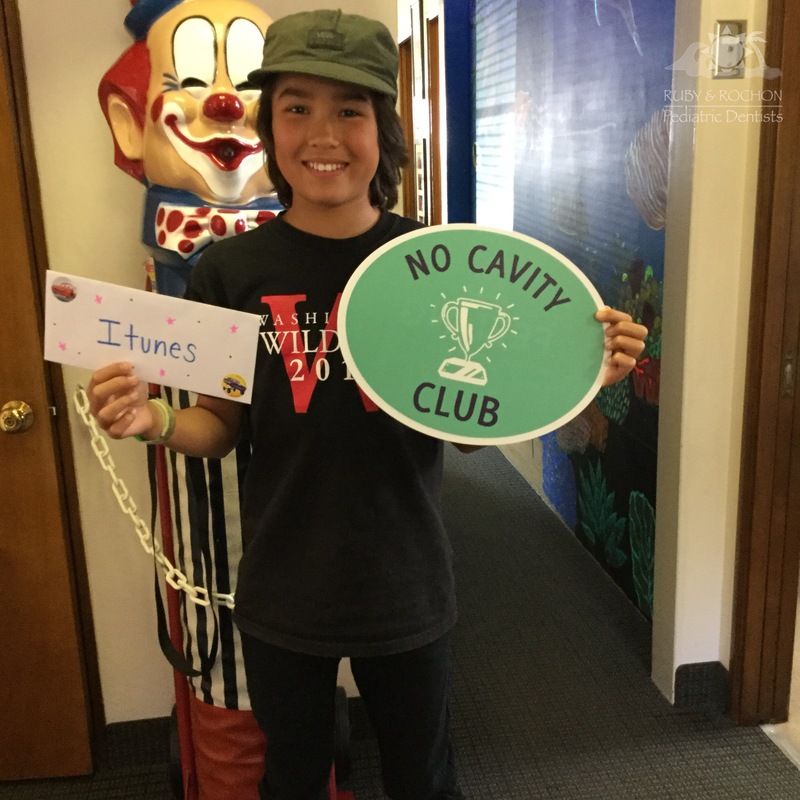 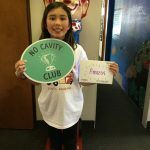 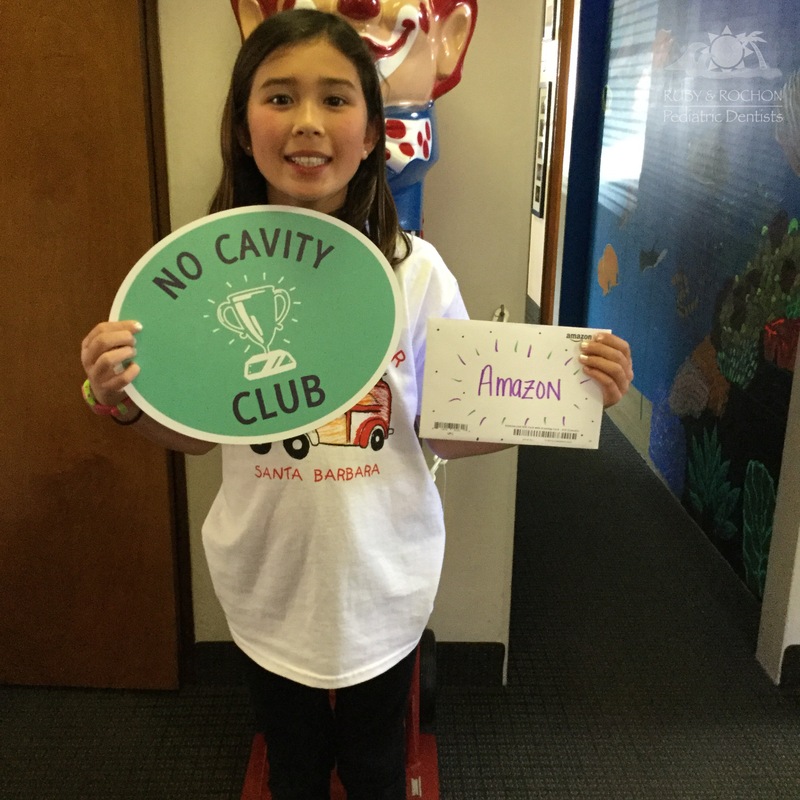 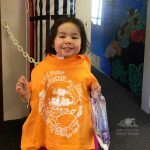 Once you have had four consecutive checkups with no new cavities, you qualify for the No Cavities Club! Once the honor is earned, your picture is posted in the office on a special bulletin board and an extra special prize is awarded!